These services will allow you to add a special touch to your wedding experience. Do you want to impress the love of your life with a unique wedding proposal? KA Wedding can help you plan this important moment! 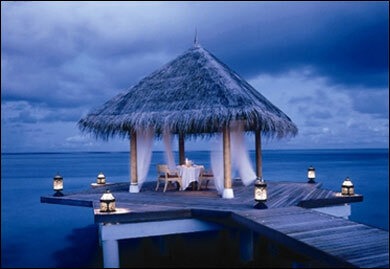 A romantic getaway can reduce the stress of the wedding. A weekend in New York City, or a photo shoot in the most beautiful decors of the province of Quebec, KA Wedding can plan the most romantic weekend specially for you. Are you dreaming of a destination wedding or a luxurious honeymoon? KA Wedding can help you realize your dream easily by planning it for you. Put your trust in us and you will live some of the best moments of your life!